A BEAUTIFUL COMPLETELY renovated home with modernized amenities. Energy saving LEDs, wood bamboo flooring, granite, stone back splash, Stainless steel appliances. Stunning Gourmet Kitchen and luxury bathrooms. Spacious three car garage. NEW roof,windows/doors, dual heating/air conditioning, tankless water heater, electrical, plumbing, siding, and much more. Turn Key move in ready home! 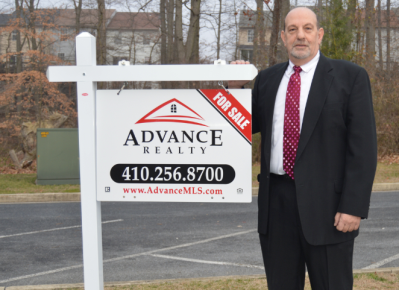 I am interested in 3610 Philadelphia Road, Abingdon, MD 21009.